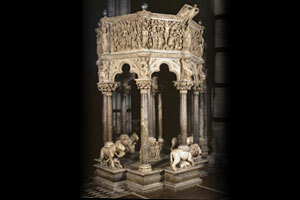 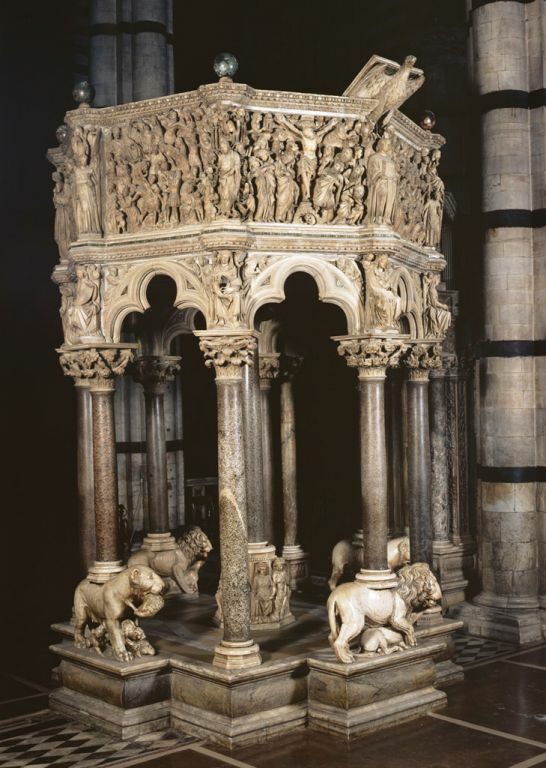 The pulpit, also called ambo, is a raised structure from which the Word of God is proclaimed through the reading of the Epistle and the Gospel. 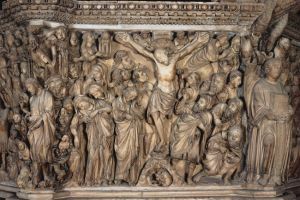 Since it is the place where Christ’s Resurrection is announced, its form often recalls the tomb which was left empty by the risen Lord. 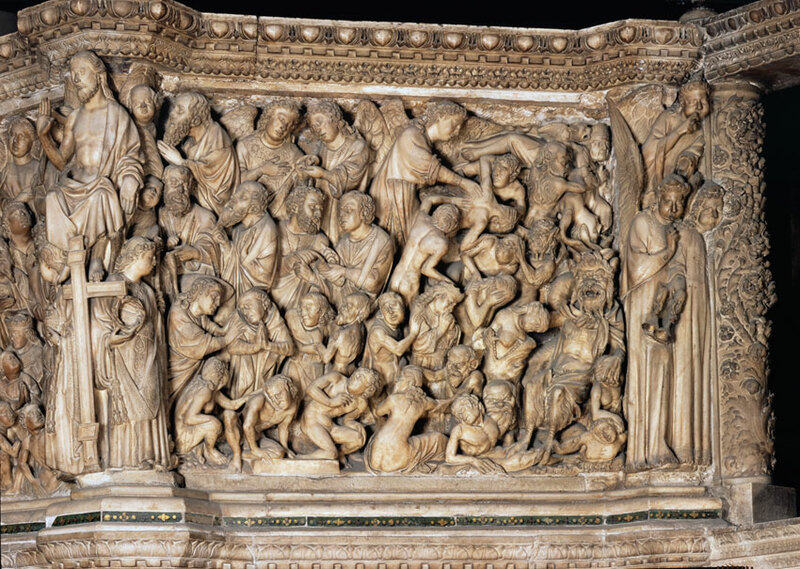 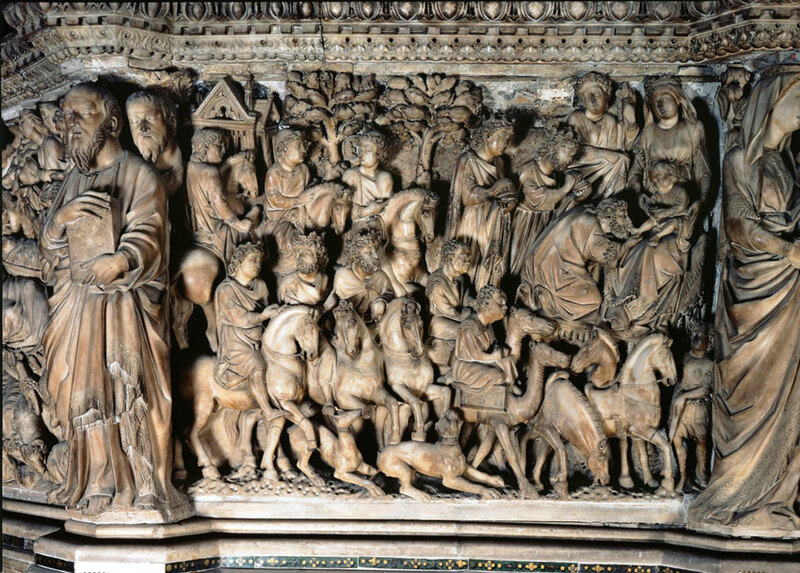 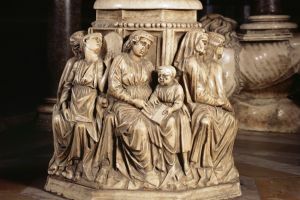 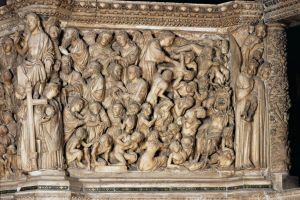 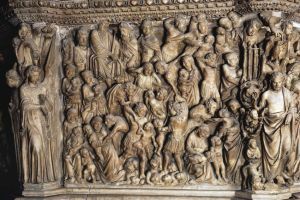 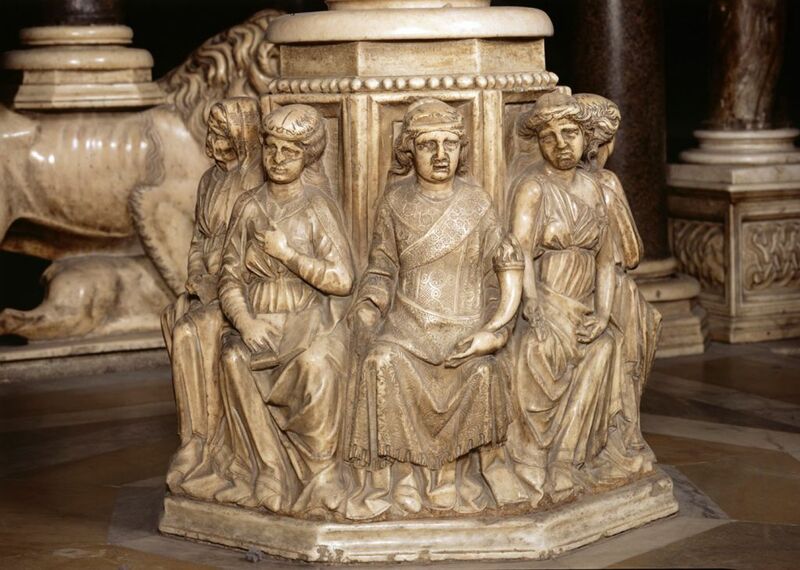 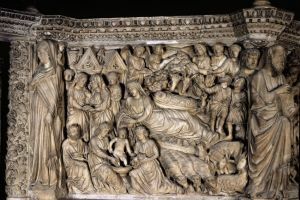 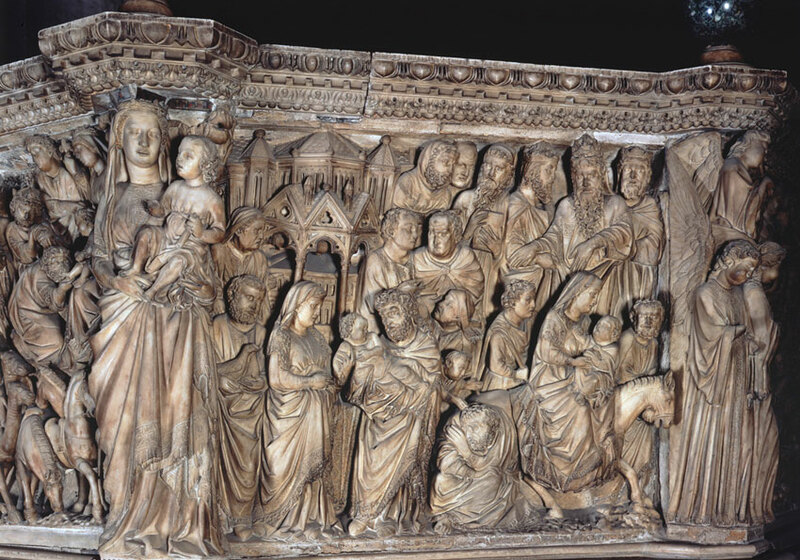 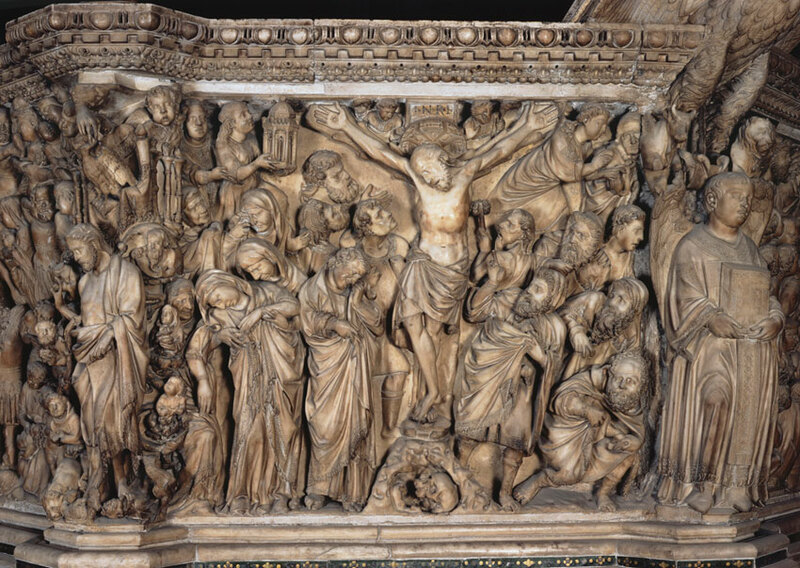 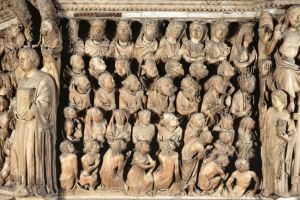 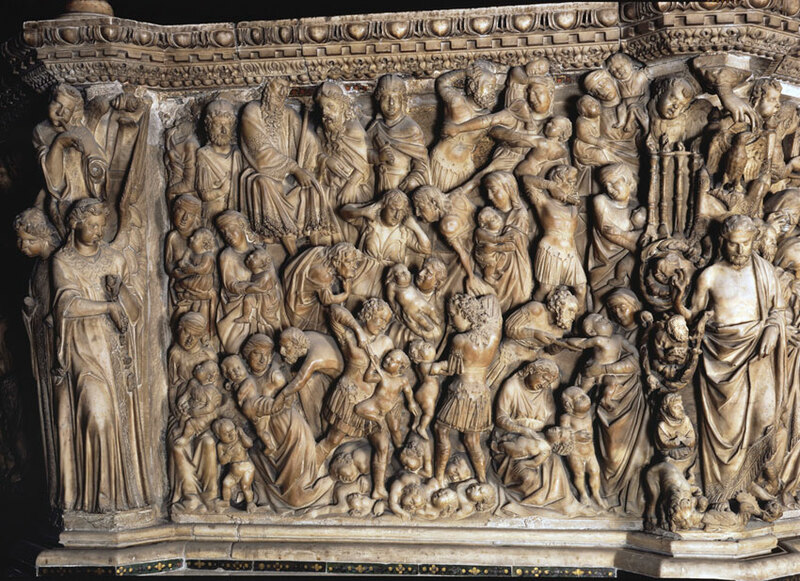 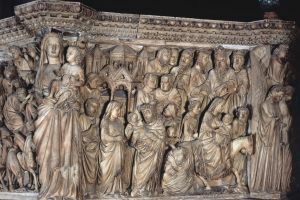 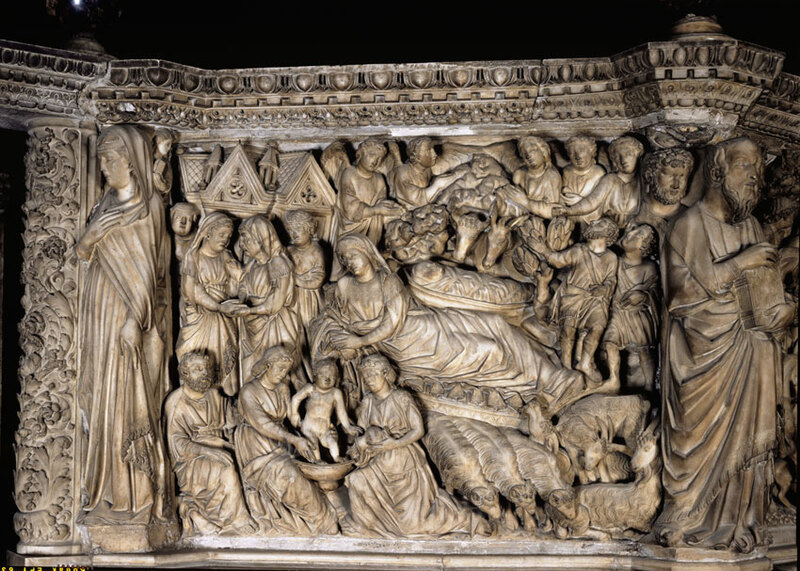 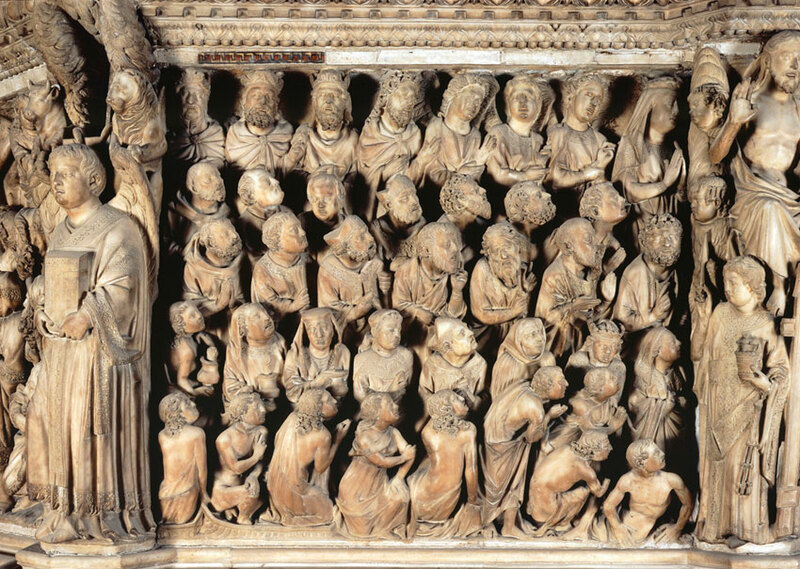 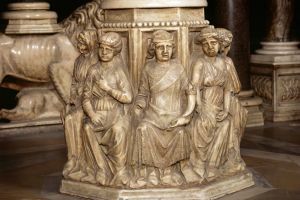 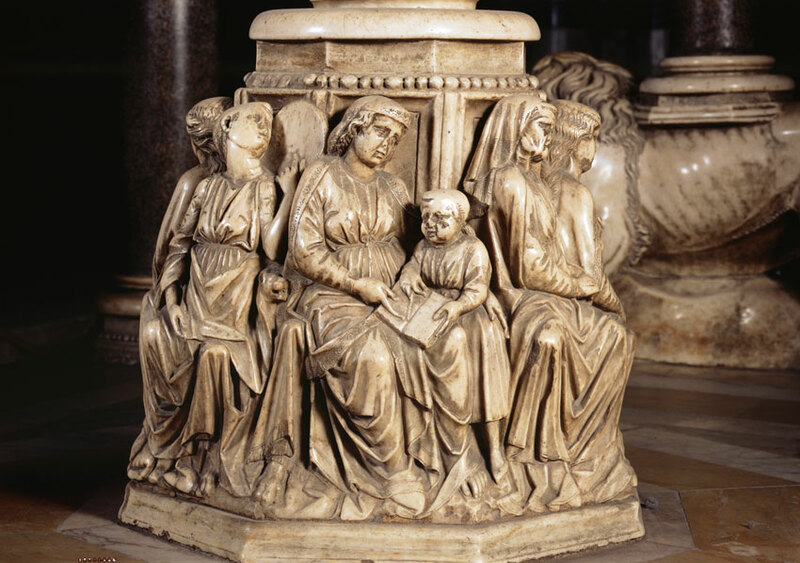 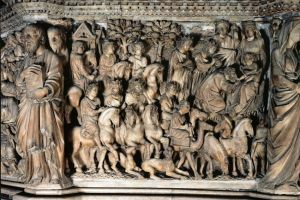 The ambo in Siena Cathedral was commissioned in 1265 to the great sculptor Nicola Pisano, who finished it before the . . .